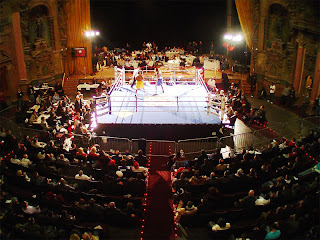 On Thursday, July 7th, Star Boxing returns to the historic Paradise Theater in the Bronx, with the latest installment of its ever popular "Punchin at the Paradise" fight series. The event on July 7th will mark the second of five scheduled dates at the Theater in 2011. "Our return to the Theater in May was everything we expected it to be. 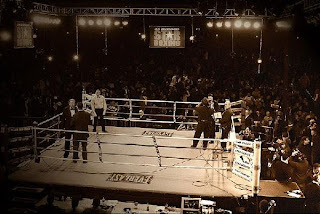 We were able to put together an exciting night of boxing, before a packed house of raucous fans who turned out for the show. 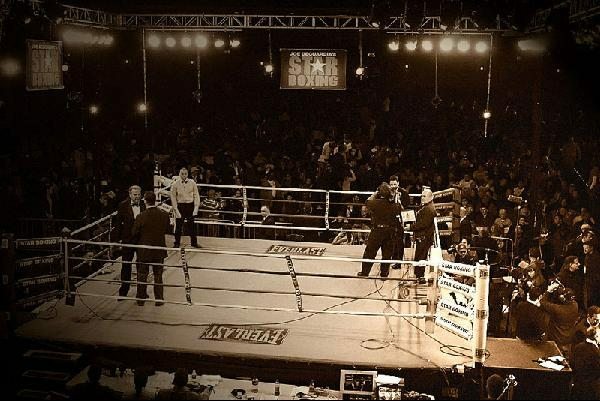 Now we are looking to feed and build off the success of that show and carry it over into the rest of the events we have scheduled at the Theater for this year," stated Joe DeGuardia, CEO and President of Star Boxing. 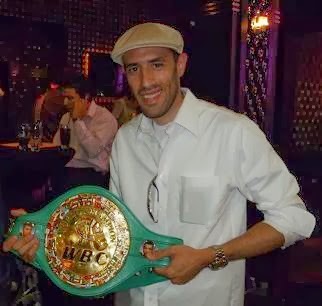 "The card is going to be filled with a lot of local talent from the New York area, and will also feature some intriguing neighborhood battles for bragging rights of the Bronx," added DeGuardia. In addition to the pro fights on the card there will also be four exciting amateur bouts, featuring some very exciting prospects out of the New York City area. Additional information regarding fighters on the card will be announced shortly. Doors open at 6:30PM, with the first bout scheduled for 7:00PM. 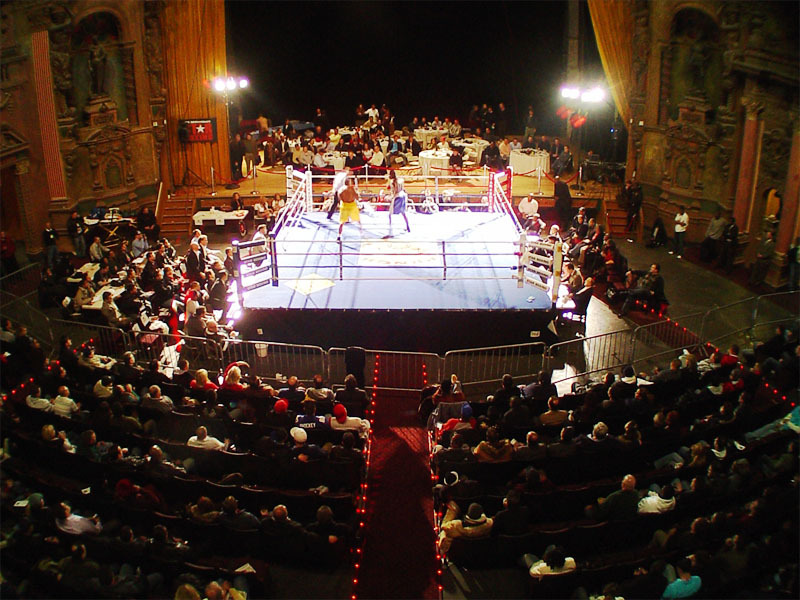 Tickets are priced at $30, $50 and $100 and can be purchased by calling the Star Boxing office at 718 823-2000, visiting www.starboxing.com or simply by CLICKING HERE: Tickets can also be purchased by visiting the Paradise Theater box office, located at 2403 Grand Concourse in the Bronx, NY.